Lessons from the midterms and a Federal and State Outlook for Postsecondary Education: While Congress races to finish business during the lame duck session, there is quiet and sure momentum at both levels of government and across parties to help more adults get the postsecondary skills they need to survive in today’s economy. Earlier this month, more Americans cast midterm election ballots than in the last fifty years. They did not go to the voting booth with higher education on their minds, as fewer than 5 percent named education as their most important issue. These voters showed up to voice their concerns about jobs and economic security. However, because education after high school is the key to opportunity in today’s economy, the people they elected – Democrat and Republican, federal and state – effectively have a mandate to make our postsecondary system work better for today’s students. There are clear opportunities for progress. The question is whether those taking or resuming office in January will seize those opportunities. Fortunately, with a motivated Senate HELP committee chairman in Lamar Alexander bipartisan action to reauthorize the Higher Education Act is more likely, and a legacy bill like this would be a well-deserved capstone for his extensive public service career. The prospects for comprehensive legislation are questionable at best, but there are clear openings for incremental change that can yield real results for the people who need them most. Simplify student aid. The core of the 115th Session’s FAST Act, PROSPER Act, and the Aim Higher Act contained a shared understanding that federal benefits should be targeted at those with the lowest incomes, and that complex needs analysis, income verification and aid programs harm the ability of the neediest students to complete a postsecondary credential. Improve financial literacy. In addition to complex financial aid programs, students need to be savvy about predatory lenders and be able to choose programs with an awareness of the total cost and likely returns. Expand federal student aid experimentation to include employer-brokered learning aligned to postsecondary credentials. Large companies like Amazon, Fed Ex, Google, and Walmart offer on-the-job training that can count toward college credentials while technical barriers limit more small and medium businesses from offering the same programs. Register credentials. Navigating a world with more postsecondary providers and new credentials requires a search engine. Credential Engine can serve this function, allowing states, community organizations and even businesses to develop apps for students. Open up Pell eligibility for the formerly and currently incarcerated and for short-term training. With reasonable protections for students against poor quality programs, these changes will help better serve high-need populations. Increase investment in apprenticeships, matched by state and employer resources. The federal government has increased its investment and is poised to continue. Those dollars could go further by being matched with new state and employer commitments, while also working to ensure a high level of quality and completion in these expanded opportunities. The postsecondary work we do at HCM Strategists is heavily focused on states, where policies can be designed to fit the needs of communities. Following the recent midterm elections, leadership will change in a number of states but the necessity for bipartisanship will not. Nineteen newly elected governors are gearing up to take office, and a majority of state legislatures remain in Republican control, while Democrats did gain control in 4 states bringing their total to 18. Governorships are more evenly split than in past years, with 27 Republicans and 23 Democrats poised to lead state agendas. It is clear that voters across the country are in desperate need of essential skills for good jobs, and state leaders will look at improving education to address the concerns of their constituents. Regardless of the particular party control of a state legislature or Governor’s office, there are a number of bipartisan actions that can be taken to improve postsecondary education. I expect Democrats and Republicans alike to look for ways to align the efforts of postsecondary institutions, workforce development programs, economic development agencies, and human services agencies. These types of policies will result in greater efficiency and help address voters concerned about job security and economic advancement. Career connected learning. Incumbent governors and legislatures in Indiana, Iowa, Virginia and Washington will continue to expand career exploration, apprenticeships and work-based learning in strong partnership with employers and their technical and community college systems. I expect the new governors in Florida and Tennessee to expand their state’s higher education reform agenda to include career-connected learning and sub-associate credential production. Adults. States in New England and the Midwest have prioritized reaching adults for several years now as they face declining enrollments. Financial aid discussions in the next legislative sessions for California, Ohio, Michigan, and Wisconsin will likely include strategies to finance adult credentialing. Money for outcomes. Today, 16 states have well-designed policies in place to allocate dollars based on credential production for at least one segment of their postsecondary learning system. The increasing variety of approaches, contexts, and lessons learned will keep this issue at the top of many legislatures’ agenda. Dual enrollment. Simply put, state legislators do not want to pay twice for postsecondary learning and neither do students or families. Reforms for dual enrollment is anticipated in most state legislatures. Free college. Most states will see some form of a free college bill in 2019, with much discussion about design elements and how to pay for commitments. This policy solution enjoys the tailwind of a nearly 10-year long, historic period of economic expansion. Unfortunately, no candidate ran a platform of tax reform, pension reform and health care cost control that would give states the resources to finance attainment goals with an “everyone attends free” strategy during a recession or recovery. If we listen carefully enough, we will hear the steady, sure drum beat of opportunities to guide and goad the nation’s postsecondary system to respond to the needs of the working class, the poor and immigrants. Now is the optimal time for American optimism to build, incrementally at the federal level and comprehensively at the state level, resulting in a broader system for learning beyond high school. 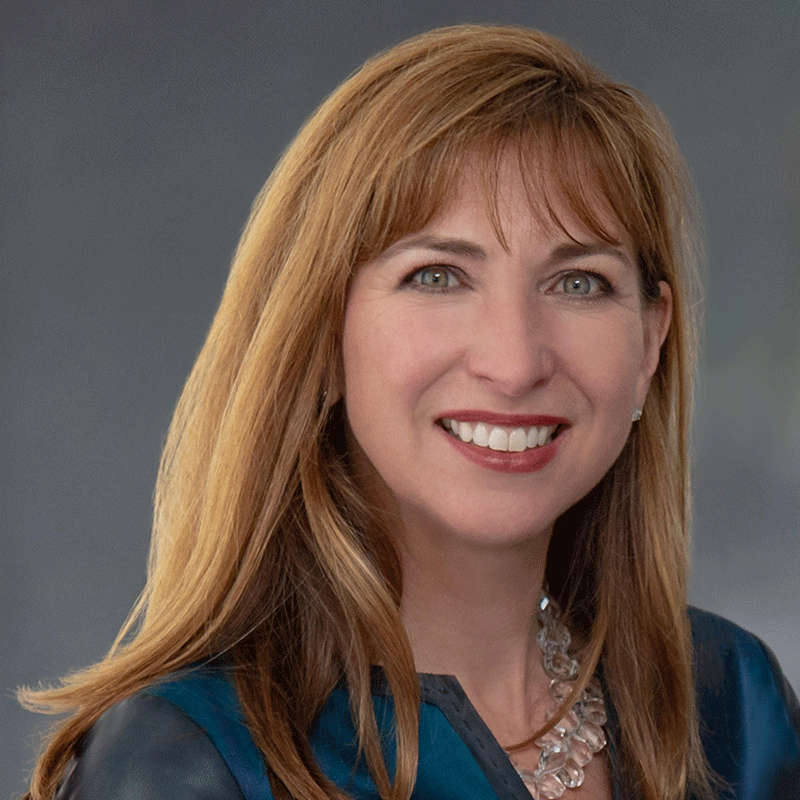 Kristin D. Hultquist is a founding partner of HCM Strategists, a public policy and advocacy consulting firm specializing in health innovation and education.